How Long Should You Soak Pumpkin Seeds in Water? 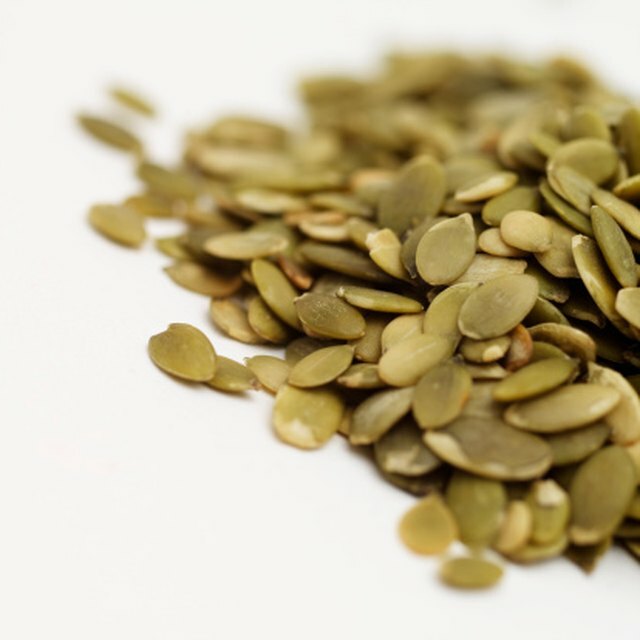 To have tasty and healthy pumpkin seeds, you need to soak them to rid them of enzymes and make them easier to digest. Soaking pumpkin seeds is a simple process that can be done in less than a day and allows you to dehydrate pumpkin seeds for snacking or sprouting. The process for soaking pumpkin seeds is rather simple and requires only a few ingredients. For each cup of seeds, use 1/2 tbsp. of salt and twice the amount of water as seeds. Place the seeds in a bowl and cover them with water. Add the salt and wait for it to dissolve. Cover the bowl with a paper towel and leave them in a warm place, such as your kitchen counter top. Different types of seeds require a different amount of time for soaking. For pumpkin seeds, let them soak for at least seven hours, rinsing and draining them every three or four hours. Once the soaking is finished, dehydrate them to get rid of the water. To do this, place them in a colander to drain as much water as you can then spread them on as stainless steel baking sheet. 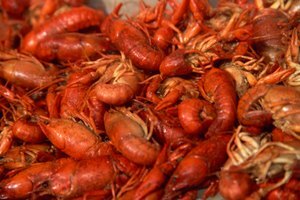 Place in a warm oven -- no hotter than 150 degrees -- for 12 to 24 hours. 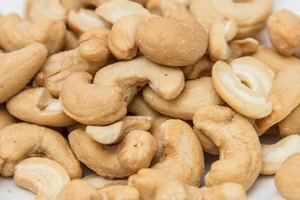 Nuts and seeds have enzymes to help prevent them from sprouting prematurely. However, those enzymes can make pumpkin seeds difficult to digest which is why soaking comes in handy. 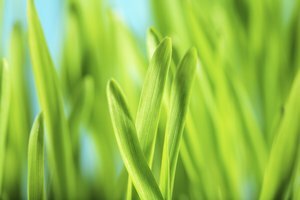 By soaking them in salt water, you are stripping away the enzymes and making the seeds much easier to digest. 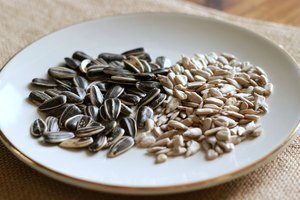 Soaking seeds also increases the vitamins your body can absorb and makes the gluten easier to digest. To grow sprouts from your pumpkin seeds, you need to soak them. 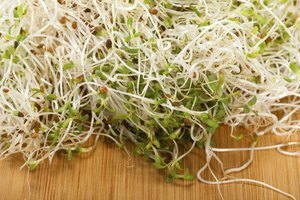 Once they are rinsed and drained, place them in a sprouting container. Sprouting containers are sold in most health food stores. Cover the jar with cheesecloth or a sprouting container lid. Place the jar face-down in an area with low light and rinse every eight hours by filling the jar with water and shaking vigorously to drain. Pumpkin seeds should take approximately one day to sprout. Once the sprouting begins, they should be placed in a sunlit area.